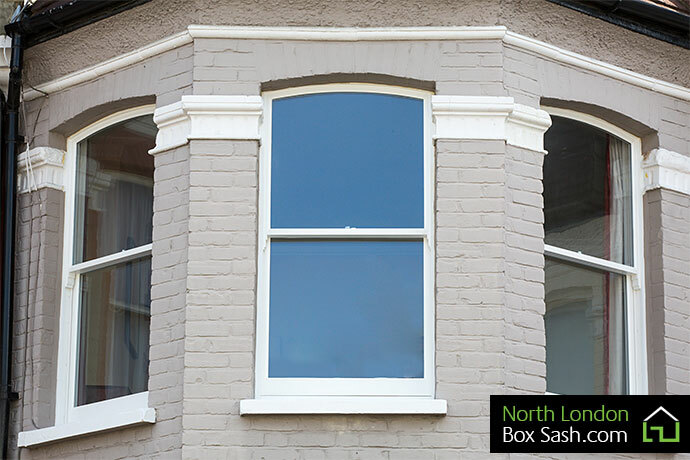 This was an installation of new replacement windows. 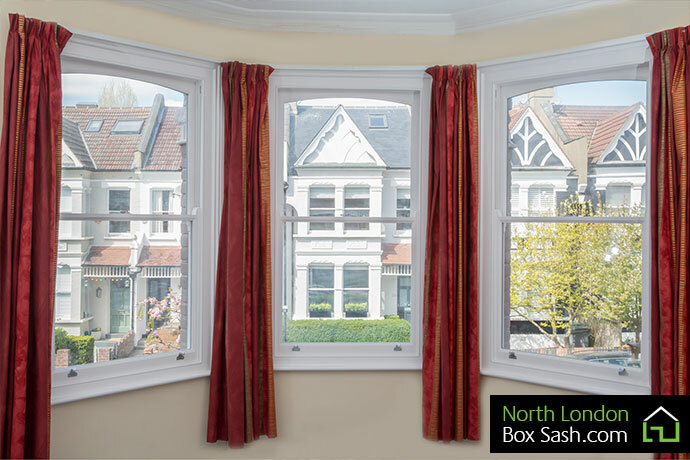 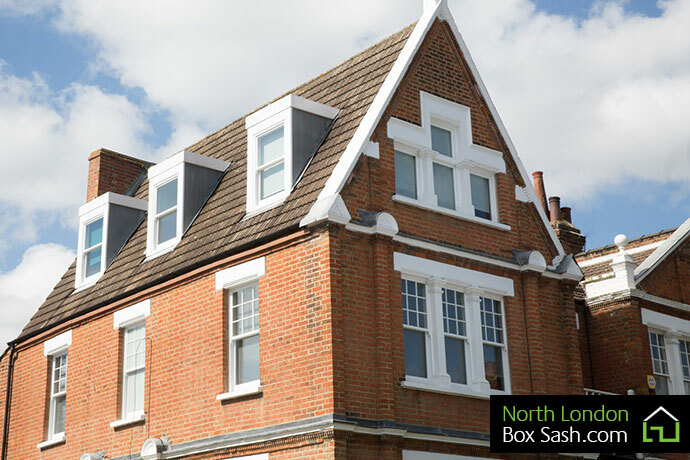 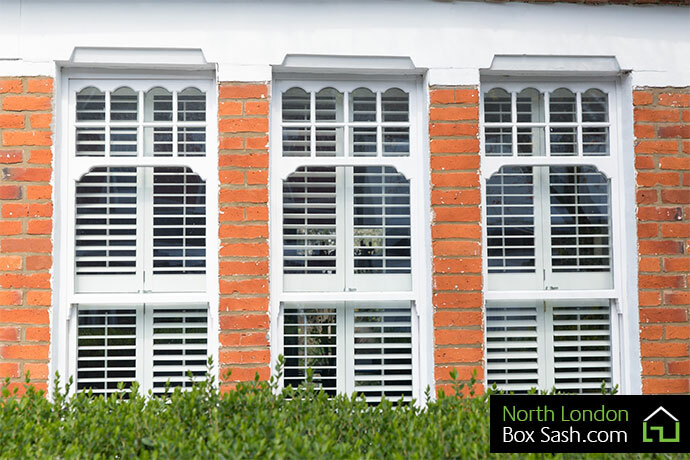 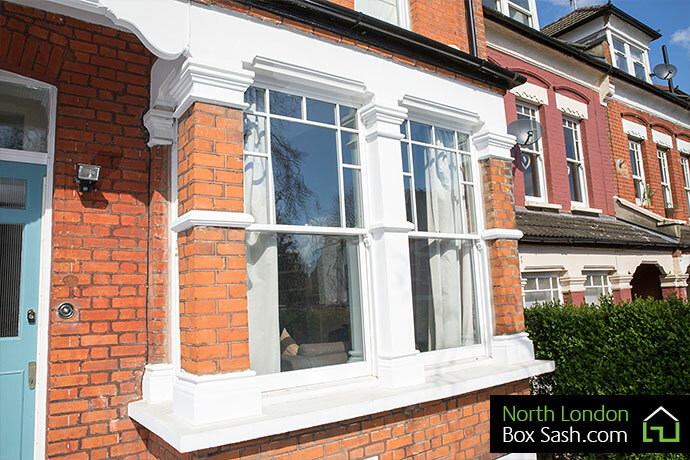 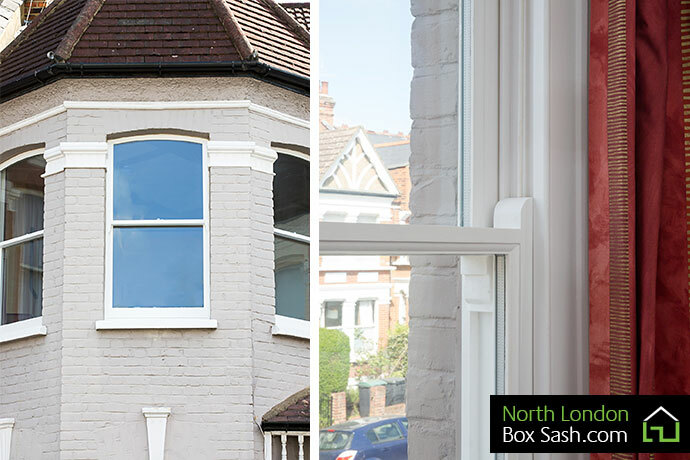 We crafted and installed Edwardian box sash windows made at our workshop into this Edwardian house North London. 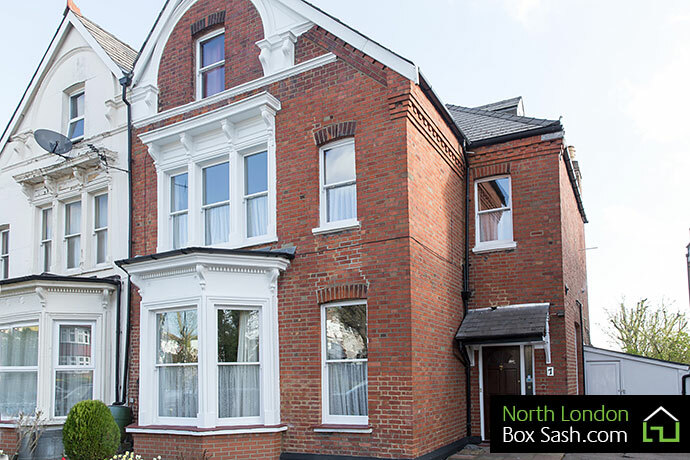 The original windows to this Edwardian property were unfortunately vandalized with a single pane of glass and louver openers fitted to the original boxes. 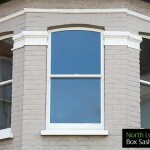 The old box sashes were removed and new double glazed, box sash windows fitted, recreating the top arch in the existing brickwork. 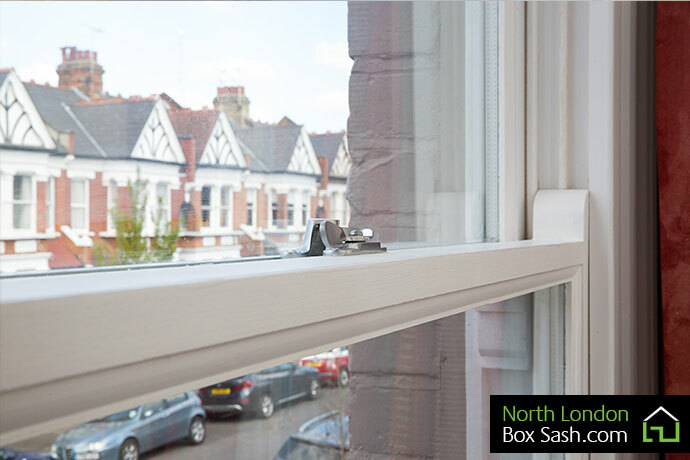 The ground floor sash windows were reconditioned and draught proofed. 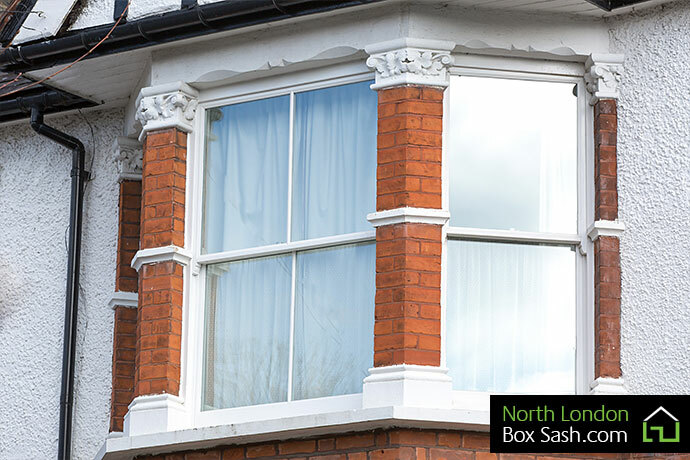 They are now operating perfectly and draught free.